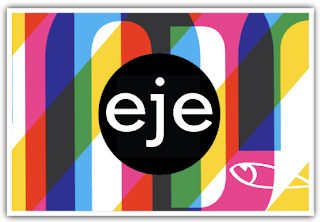 This past Feb. 26-27, EJE came back to surprise in Valldoreix, Barcelona. On this occasion, 21 young people attended and lived the experience. "I´m so happy about how it went. Through the EJE we are seeing young people drawing close to Jesus. I´m so thankful to God for the opportunity that He gave me to accompany young people from a variety of backgrounds in this unique way."